SMS Valet® by TEZ takes your Valet to the next level. Upon check-in, a guest receives a Welcome Text on their mobile phone. The guest requests their vehicle by clicking the link texted to them. Their car is already waiting when they arrive at the valet stand. SMS Valet® is so simple for customers to use, it will change the way customers valet. SMS Valet uses an automated 4 step process for valet operators. 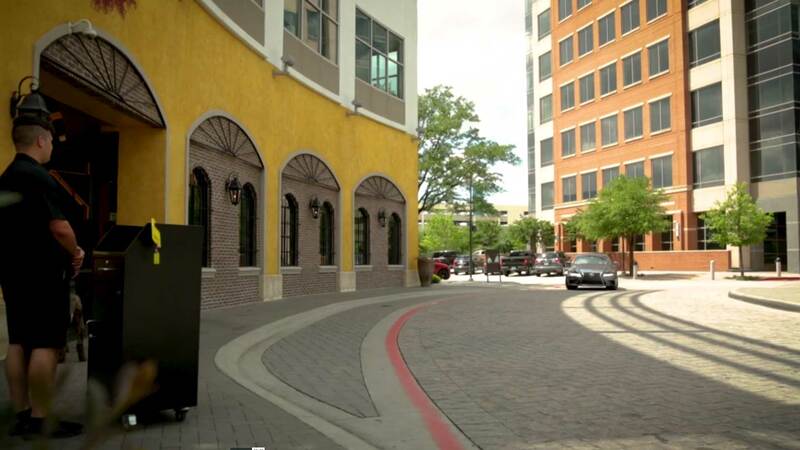 Patent-pending valet technology will streamline your operations and offer a NEW way to valet. Each kit includes the following equipment to make your transition to ticketless as easy as possible.